Grant Gurtin ’12, is a former BEO concentrator, founder of Fanium, and active angel investor. Grant came to Brown expecting to earn a Ph.D. in Math, but when he arrived in Providence, he was unsure about his passion for that material and like many college students, was unsure of his future. 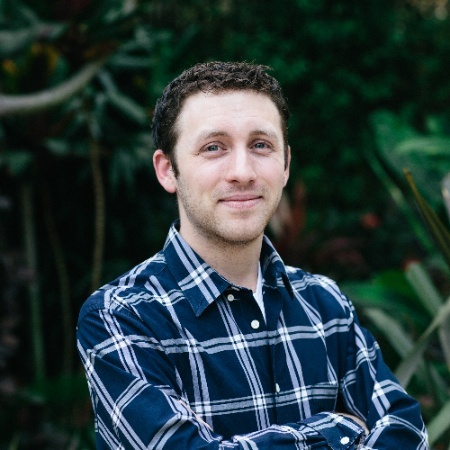 Soon, he found an entrepreneurial community on campus and took ENGN 1010, the Entrepreneurial Process with Danny Warshay, which jump-started his startup career. After ENGN 1010, Grant started a fantasy football company, Fanium, that he ultimately sold to CBSSports. He then spent two years at CBSSports, helping to relaunch the SportsLine.com brand and take it from zero to $500k in monthly recurring revenue. He has since started a second company, Verb.Me, that connects brands with social media influencers who can spread the word about their products.